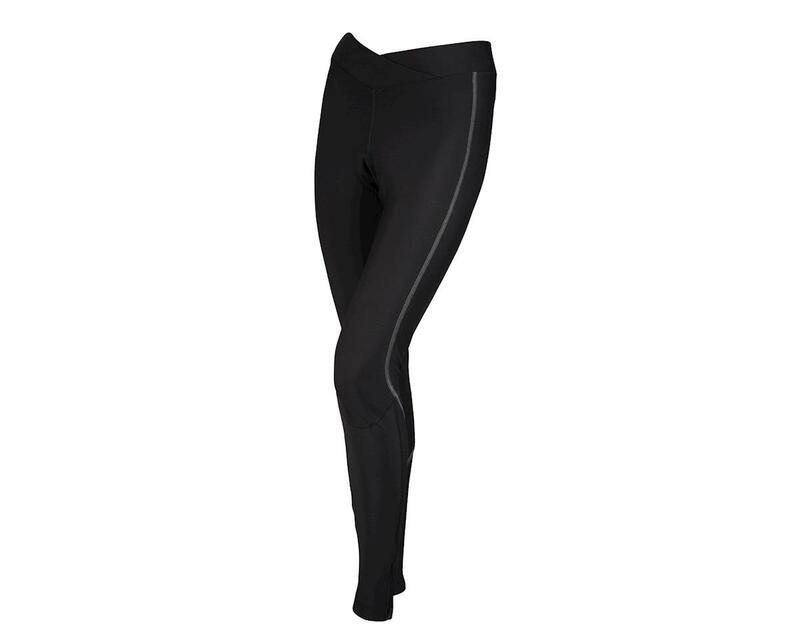 Updated with a new fabric and chamois, the Performance Women's Boundary II Chamois Tights provide even more warmth and support, so you can continue riding in complete comfort during fall and winter months. 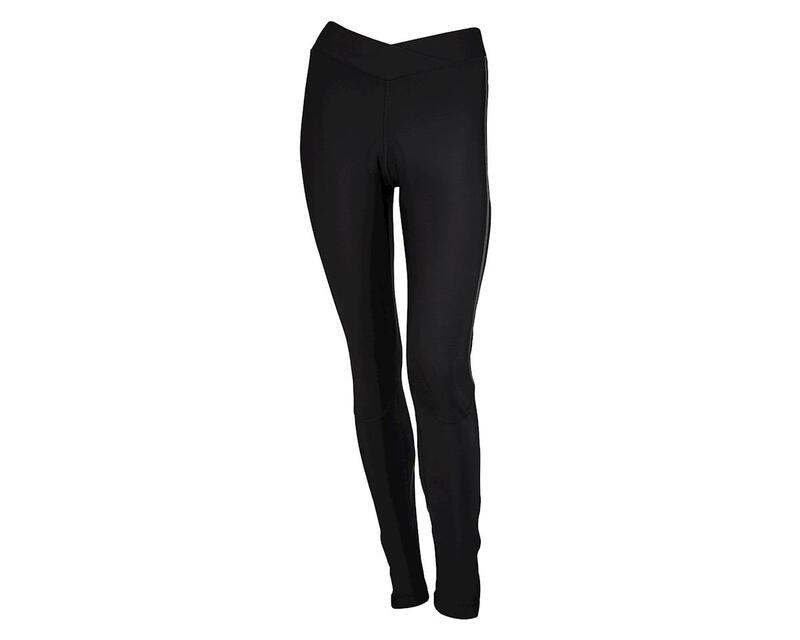 New fabric blend is extremely warm, wicking and offers gentle compression to stabilize muscles. Soft, brushed interior feels great against the skin and retains heat while allowing the body to breathe. New Elite TMF Italian chamois has a 3-layer foam construction to absorb impacts and strategic perforations to increase airflow. 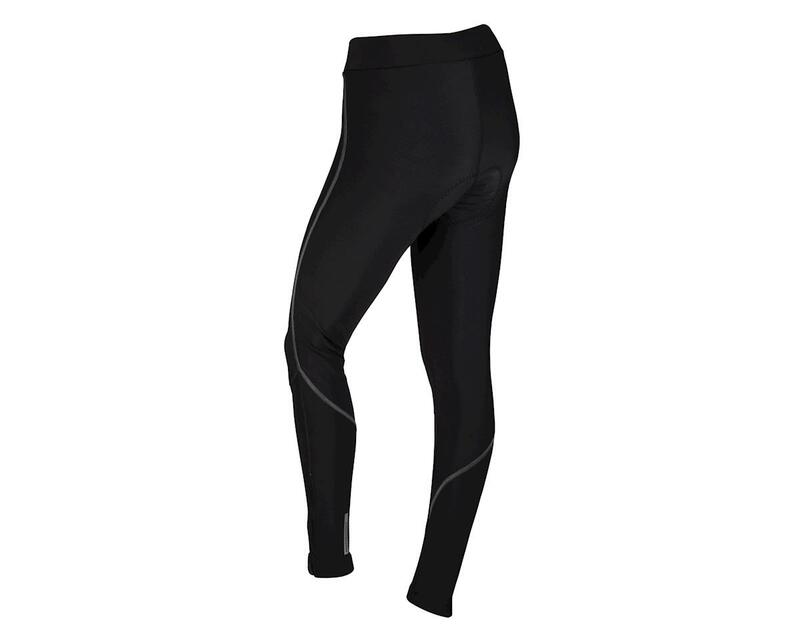 Wide comfort waistband gives abdominal support, reflective details increase visibility and ankle zips make it easy to slip in and out of these tights.